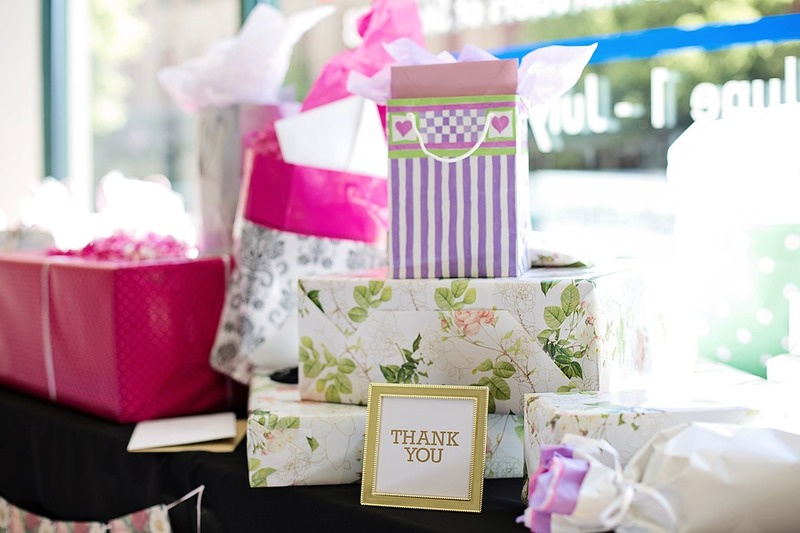 Bridal showers are a fun pre-wedding celebration to honor the bride-to-be, and “shower” her with gifts to help her set up her new home. Whether you are the Maid of Honor or mother of the bride, it’s no longer solely up to the bridal party to plan the bride’s shower. Nowadays, any close relative and friends can join in on the planning. And so, the wedding planners at The Manor share all you need to know when it comes to planning a memorable bridal shower the bride will cherish for years to come. Opting for a surprise birthday party, bridal or baby shower or retirement party creates a fun and hard-to-keep secret during the party planning phase and a lasting memory once pulled off. 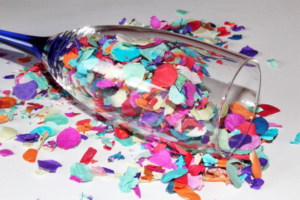 Although it seems simple, several factors go into planning a surprise party. 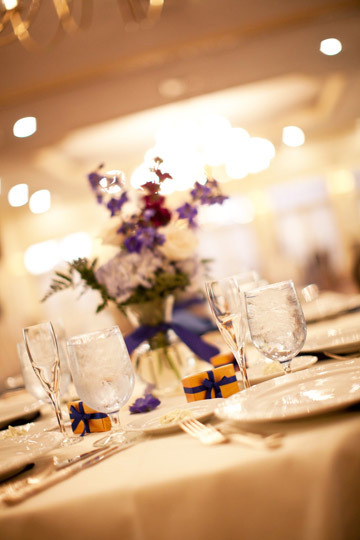 Event planners at The Manor offer tips and tricks to execute, and most importantly, keep your party a secret. What Are the Top Bridal Shower Trends? Your bridal shower is a special day that leads up to your wedding. Though brides are often asked their opinion to help others happily plan, bridal shower there are emerging trends that are sure to please both the bride and her groom-to-be. From a combination Jack and Jill party to a swanky location to brainstorming the myriad of gifts and centerpieces, the wedding experts at The Manor will shower you with recent top bridal shower trends you should include when planning a bridal shower. Every bridal party wants to throw a spectacular, unforgettable bridal shower that suits the bride’s personality and style, and provides guests with fine cuisine and great entertainment. Here, we offer some of the top new bridal shower trends that can make your bridal showera stand-out crowd-pleaser that the bride will love. Choose a fine dining experience with the best buffet dinner or a gourmet Sunday brunch. Excellent cuisine makes a bridal party a success, and even on a budget, chefs can help tailor your menu to impress. More bridal showers are planned as brunches, which offers an array of delectable fine cuisine menu options, and multiple desserts, plus wine and champagne, and the earlier time of day allows guests to still have some of that weekend day to their own planning. There is more emphasis on food and wine pairings, with sophisticated menu options paired to great vintages. Offer unique bar menu items, following the top wedding trends of offering champagne and champagne cocktails, mimosas, bellinis, mojitos, prosecco, creative martinis and sangrias. Wedding showers aren’t just for the bride and her female friends and bridesmaids anymore; today they can actually be co-ed affairs. Some couples are turning this tradition into another opportunity to socialize and get to know friends of their spouse-to-be a little better. You can base a shower around brunch and finish with an array of desserts. A signature drink can also be a fun way to incorporate a theme or set off the décor for the pre-wedding shower. The gifts traditionally given at a shower can also be realigned in keeping with the new focus of the gathering. If you’ve spent a lot on the wedding itself and had to dispense with a honeymoon as a result, think about registering your honeymoon instead of having a traditional gift registry. After all, a lot of brides and grooms are already forgoing the traditional registry and instead registering for high-tech electronics or wines to add to their collection. And a variety of hotels allow brides and grooms to let guests make contributions to the honeymoon fund on their hotel websites.